What Are a Vulnerable Users and What Are Their Rights? As the world gets busier, the roads and sidewalks that we use become more dangerous. Roads become increasingly congested and drivers are faced with constant distractions. Still, that should not prevent people from enjoying alternative transportation methods such as walking or cycling. Unfortunately, accidents do happen, and regardless of the cause, the people outside of a vehicle, vulnerable users, have unique rights and protections. In most cases, these vulnerable users are at an increased risk for catastrophic, life-changing injuries and wrongful death in the event of a crash. 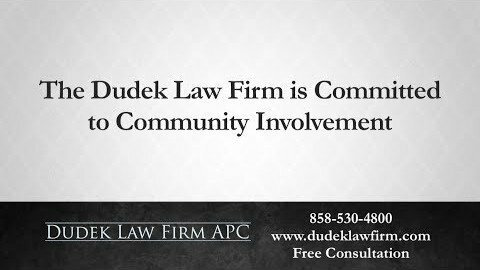 The legal professionals Dudek Law Firm APC are not only dedicated to protecting the rights of vulnerable users, we also understand the joys and risks that come with sharing the road. If you have been involved in an accident as a vulnerable user, our legal team can help you recover from the damages caused by a negligent driver or unsafe roadway. What Is a Vulnerable User? Bicycles or other pedal vehicles. Farm tractors or similar farm-based vehicles. Skateboards, roller skates, or scooters. Wheelchairs or electric personal assistive mobility devices. Of all vulnerable road users, the most at-risk for serious injury and death are the elderly, the disabled, and children. Elderly people may have a decreased ability to cope with challenging and demanding traffic situations and therefore are more likely to be involved in an accident. Disabled persons include any person who has a physical, sensory or mental impairment that affects daily movements and can impair the ability to avoid an accident. Children are by nature vulnerable road users due to their inexperience and inability to see dangerous situations. Does California Have Vulnerable Road User Laws? Vulnerable Road User Law. This proposed law is meant to deter negligent behavior by motor vehicle operators. 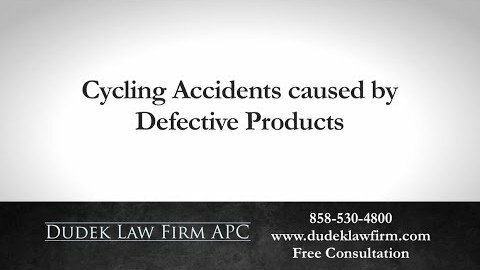 It suggests penalties for drivers who cause accidents that result in the injury or wrongful death of a vulnerable user. These may include license suspension, fines, mandatory education classes and/or incarceration. Safe Passing Law. This proposed law would require motorists to leave no less than three feet of space between a car and a vulnerable user when passing. 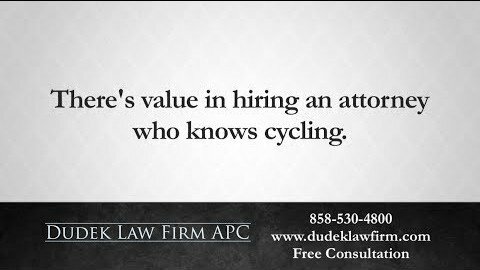 California recently passed a “three-foot” law to protect bicyclists from passing motor vehicles. Where to Ride Law. This proposed law suggests increasing a cyclist’s right to choose where he or she rides within a traffic lane. 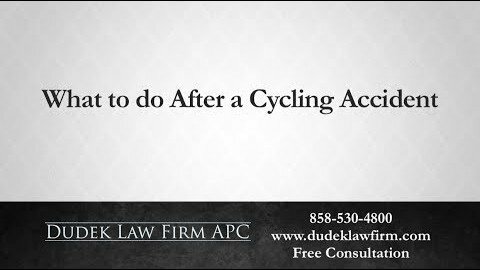 As a cyclist in California, you currently do have the right to ride in the middle of the road, if it is necessary for your safety. However, you generally must try to stay as far to the right as possible. Fortunately, California added signs and sharrows (painted images of bicycles) to many narrow roads, in order to inform motorists that bicycles have the right to use a full lane on those roads. 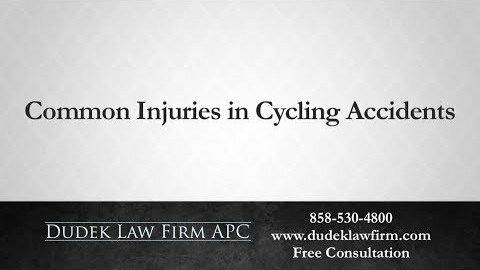 You have rights if you or a loved one sustains injuries in an accident as a pedestrian or cyclist. If you have been in an accident, then contact a qualified attorney today to learn your legal rights and options. 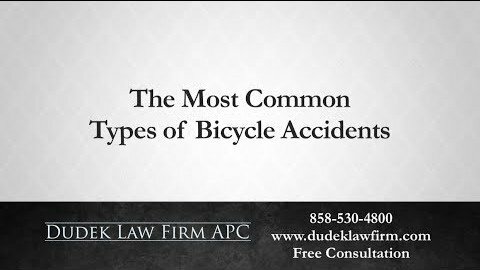 San Diego attorney Frederick M. Dudek has 35 years of experience using the roadways outside a vehicle as a cyclist in California and nationwide. He understands the concerns you have as a road user, both for yourself and those around you. 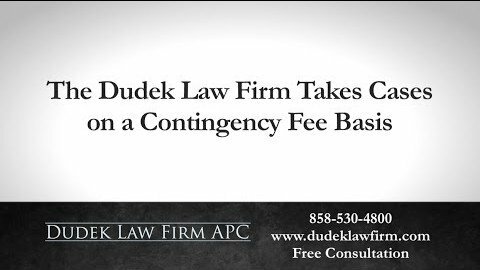 He has both the professional and personal experience needed to help you understand your options after an accident. 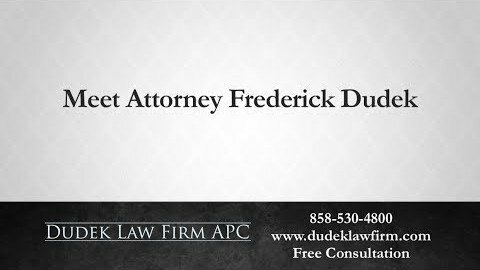 If you are in an accident, then our experienced attorney can explain your best options. 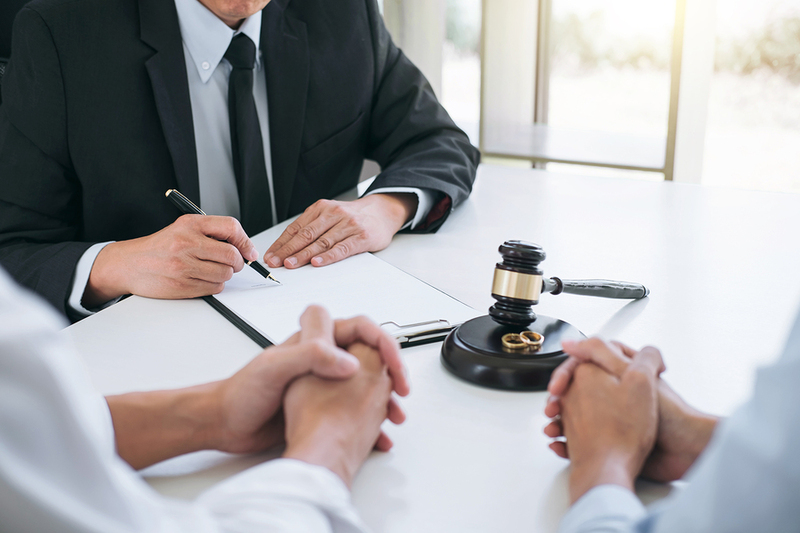 During your free consultation, we can discuss recovering your damages in a personal injury lawsuit or insurance claim. Even a minor accident with a vehicle involved is more than just a question of damaged property. It is also an emotional experience for you, the road user. 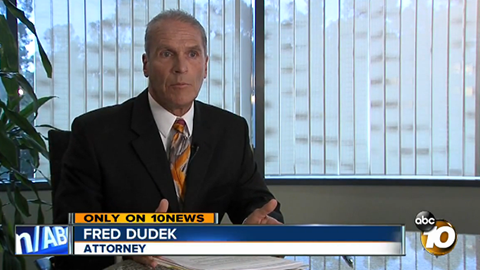 Vulnerable user lawyer Frederick M. Dudek is here for you. 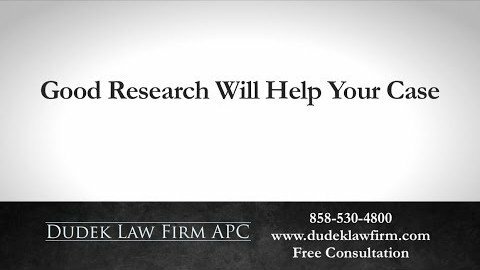 Please contact our San Diego law firm today to see how we can help.